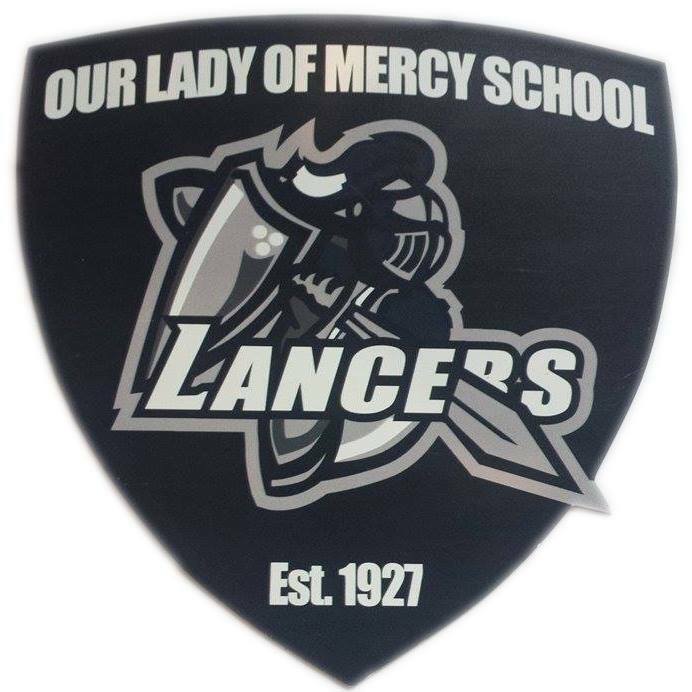 Our Lady of Mercy School continues the tradition of excellence that was established in 1927. OLM serves a diverse population drawing from the neighboring communities surrounding its campus in Merced, California, which is at the heart of the Central Valley and the “Gateway to Yosemite.” Merced is a growing community of approximately 81,000 residents with a large Catholic population. Our Lady of Mercy School is Western Association of Schools and Colleges (WASC) accredited and Certified by the Western Catholic Educational Association (WCEA). It is recognized by the State of California as fulfilling the requirements of education in grades Pre through 8, and its curriculum, course requirements, and certification of teachers follow state guidelines. In addition, our Christian faith is an integral part of all that takes place at the school. Our Lady of Mercy School is an integral part of the educational ministry of Our Lady of Mercy/St. Patrick’s Parish and operates under the auspices of the Pastor. It is one of the 23 elementary and two high schools forming the diocesan school system in the Diocese of Fresno. Students and parents are helped and encouraged to be active, vital members of the Catholic community. The impact of their contributions is felt throughout the community and diocese. Education starts early at OLM with our esteemed Preschool Program and continues through the 8th grade. As a Catholic elementary school in the Diocese of Fresno, Our Lady of Mercy School is a community of believers dedicated to living the Gospel through their daily commitment to worship, prayer, and service to others. Our Lady of Mercy School, mindful of its mission to be witnesses to the love of Christ for all, accepts students of all races, religions and ethnic origins while still maintaining its Catholic identity. We believe in a holistic approach to the development of children which encompasses their spiritual, moral, intellectual, social, physical, emotional, and aesthetic growth. We believe this development is best achieved through the continuing efforts of educators who serve as facilitators of learning as well as supporting and complementing parents in their role as the primary educators of their children. We believe our students are prepared to take their place in the global community with a sense of respect, reverence, and responsibility. To develop in children a basic understanding of and appreciation for Scripture and Tradition, to encourage a firm and lasting commitment to Christ, and to involve them in the living and sharing of their lives. To provide a strong academic foundation, which enables the students to reach their potential, develop their abilities to critically think and learn and foster enthusiasm for life-long learning. To help children build a positive self-concept and healthy, caring relationships with others and an awareness of the independence of self, family, community, and world around them. To develop healthy bodies, to promote an appreciation for the physical well being, to encourage cooperation and teamwork, to acquaint the students with rules of games and sports, and to foster spirit and enthusiasm with the school. To promote an understanding of an appreciation for beauty, especially as expressed in the fine arts, and to provide opportunities for students to participate and pursue excellence through practice and performance.